© 2017 Warner Bros. Entertainment Inc. LEGO, the LEGO logo, UNIKITTY and the Brick and Knob configurations are trademarks of The LEGO Group. 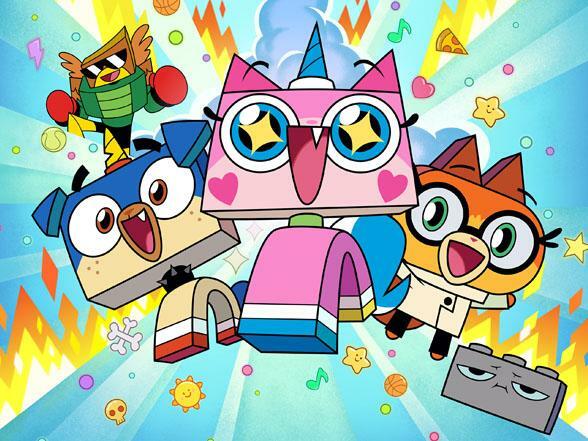 All new characters and elements from UNIKITTY! Series ™ and © WBEI and the LEGO Group.